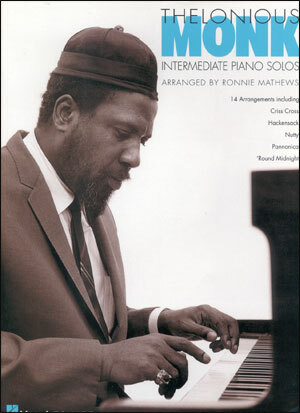 Now the intermediate-level pianist can play and study the music of this jazz giant! 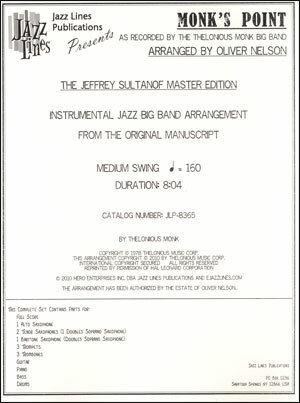 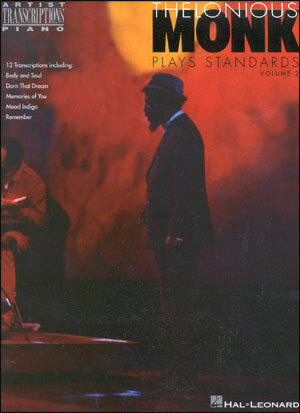 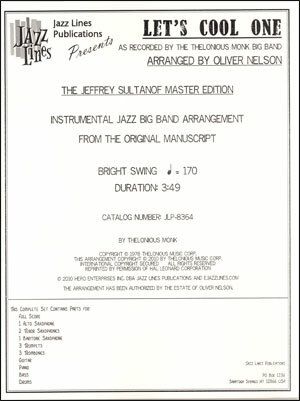 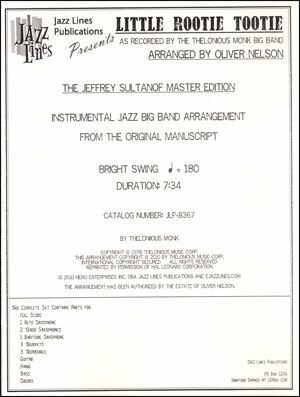 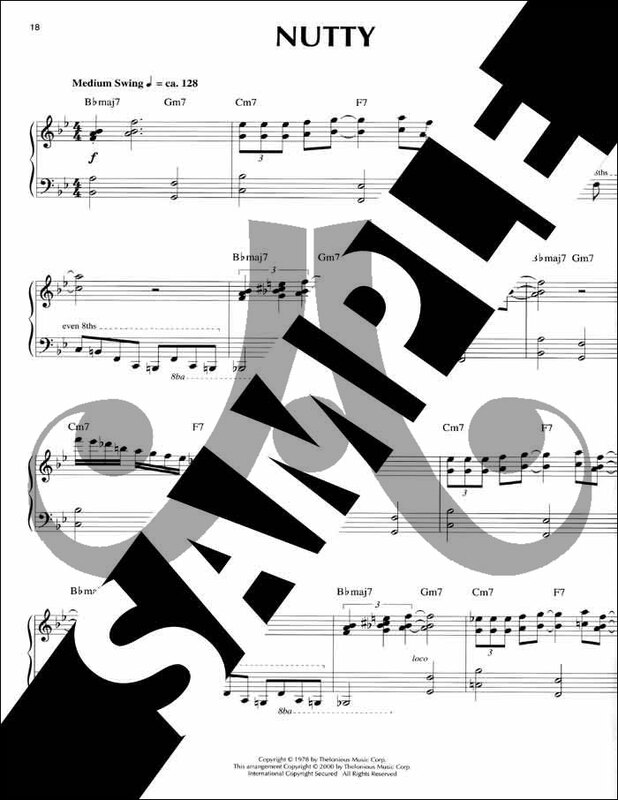 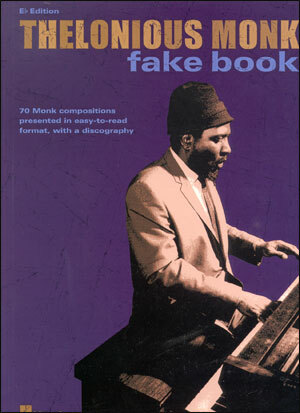 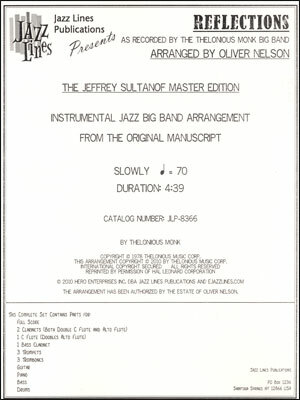 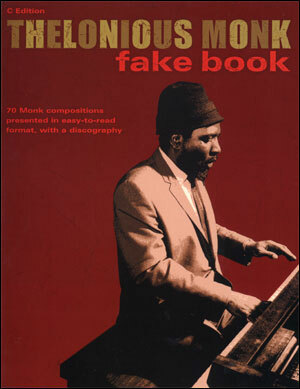 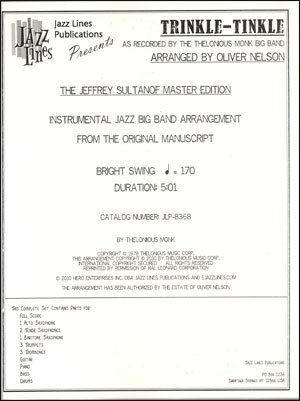 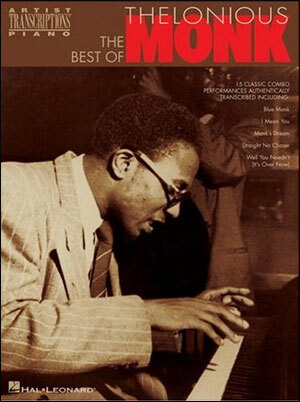 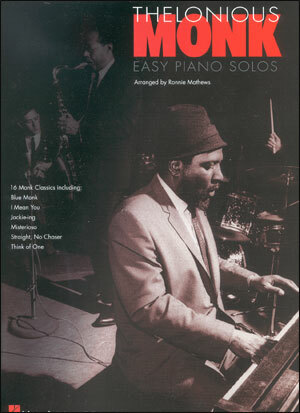 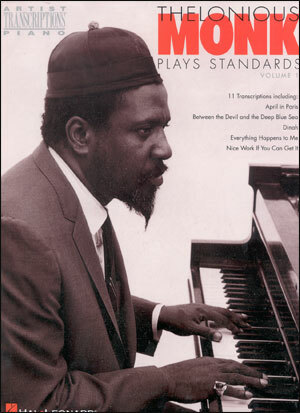 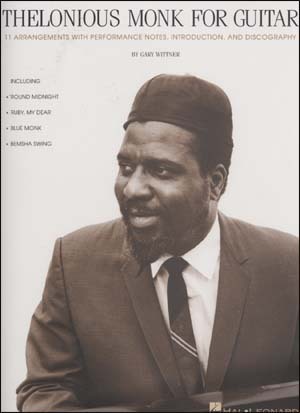 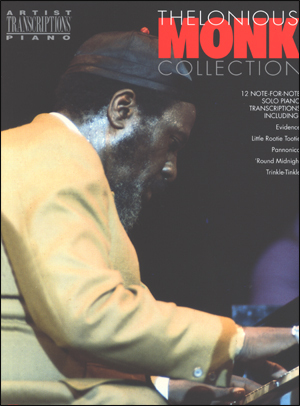 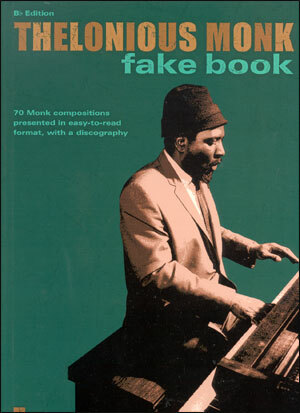 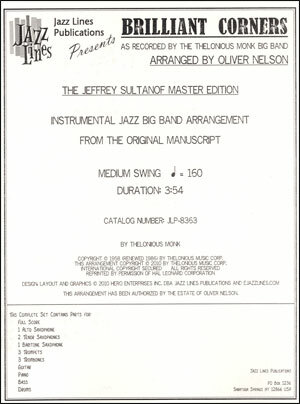 This collection includes 14 tunes Monk made great, arranged by T.S. 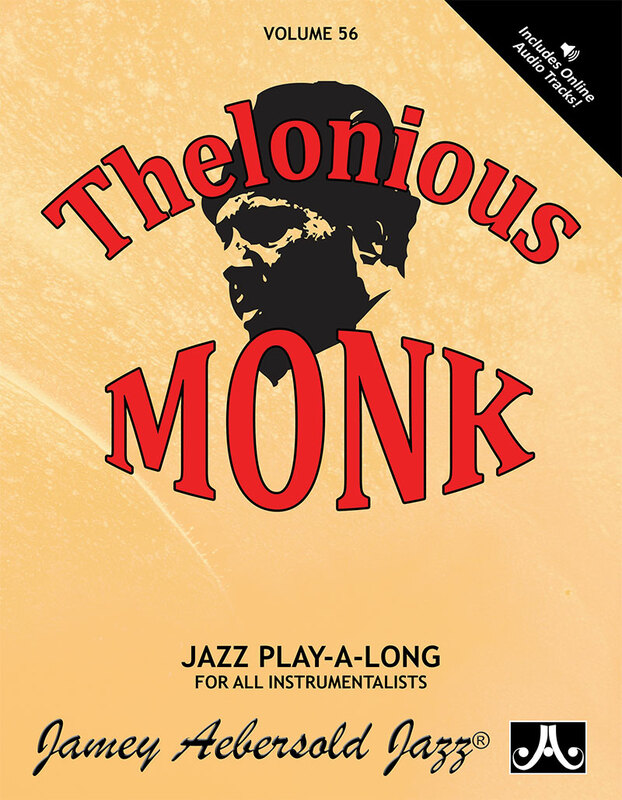 Monk band member Ronnie Mathews. 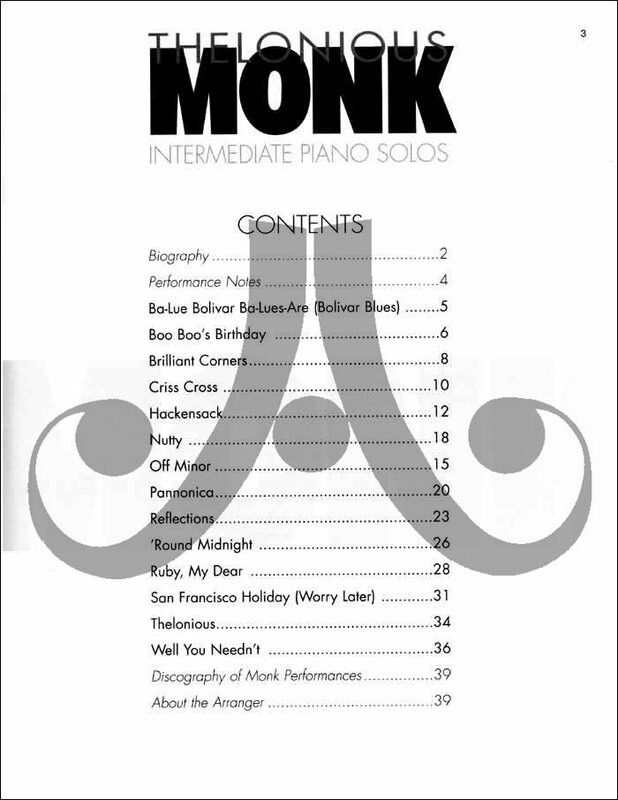 Also includes a biography, discography, performance notes and more.